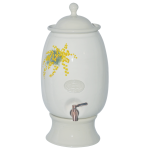 Southern Cross Pottery has a collection of Australian Flora water purifiers to suit your requirements for clean and safe water storage. 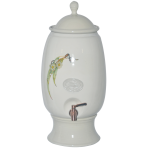 Our water purifiers come with a separate ceramic stand and can store up to 12 litres of water. 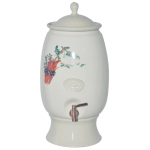 Choose from a wide selection of colours and designs!